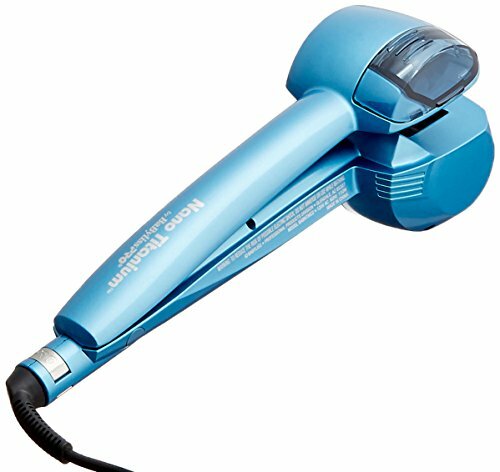 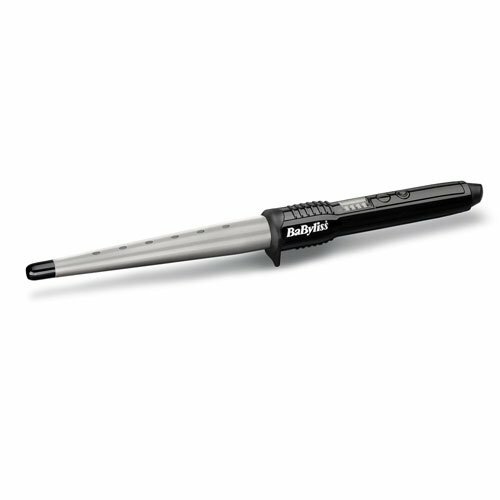 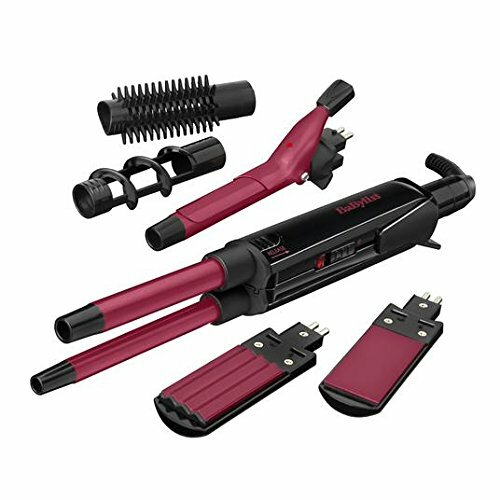 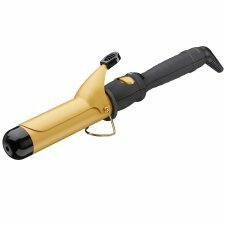 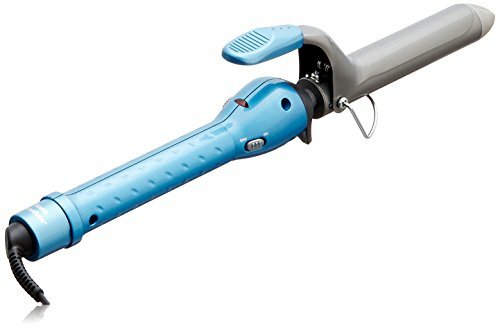 The BaByliss Pro Curl210 degrees C salon performance tong makes curling quick and easy. 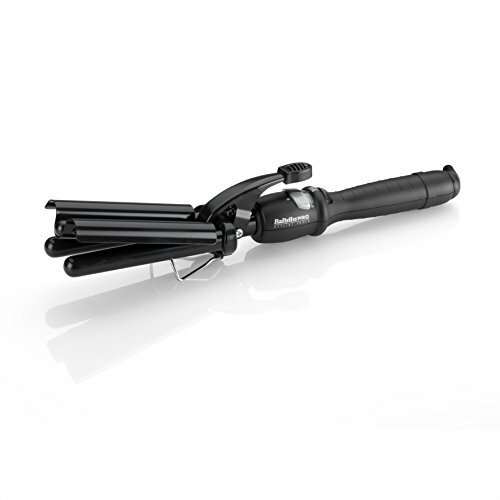 With its Enhanced ceramic heating system it is ready to use in seconds and has ultra fast heat recovery to maintain constant high heat during use. 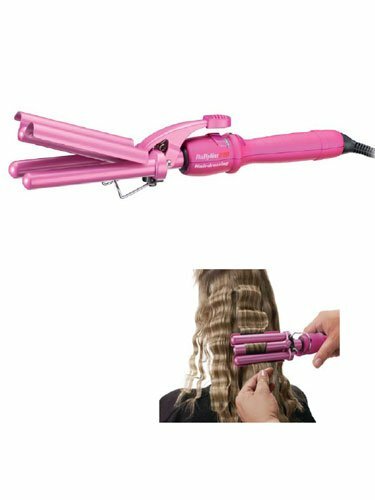 The 25 mm barrel with tourmaline-ceramic creates ideally defined curls with a smooth shiny finish or run your fingers through for natural looking tousled waves. 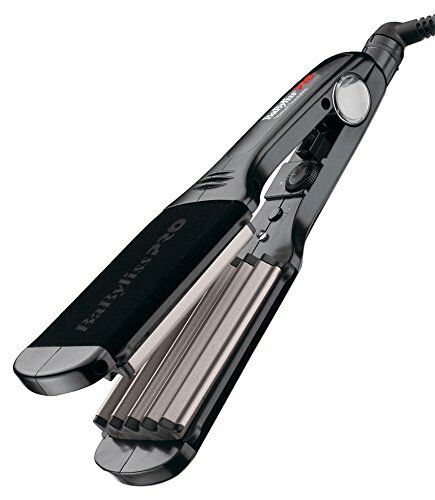 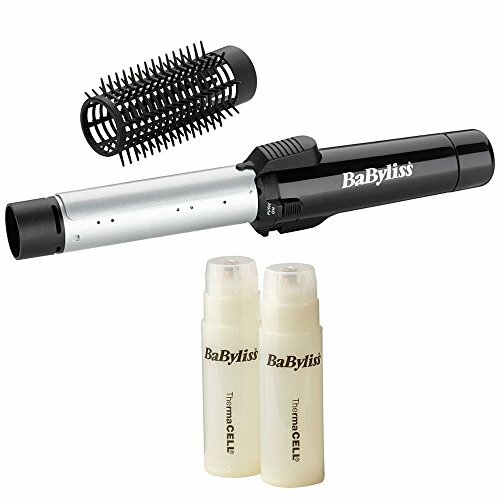 – BaByliss Pro Curl 210 curling tong.